Meizu announced its new concept smartphone: the Zero smartphone. 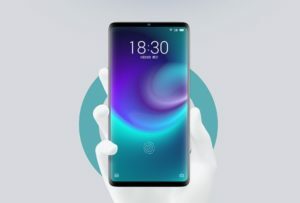 Launched in crowdfunding site Indiegogo, the Meizu Zero is the world’s first hole-less mobile phone with an all-screen ceramic unibody. This new Meizu phone boasts to be the first phone with no buttons, ports, or holes in the chassis. In front, the 5.99-inch AMOLED touchscreen display with 1080 x 2160 resolution welcomes you with the 20-megapixel selfie shooter. At the back sits the 12MP + 20MP dual rear cameras. Running on Flyme 7 based on Android 9.0, the Meizu Zero houses a Snapdragon 845 inside. 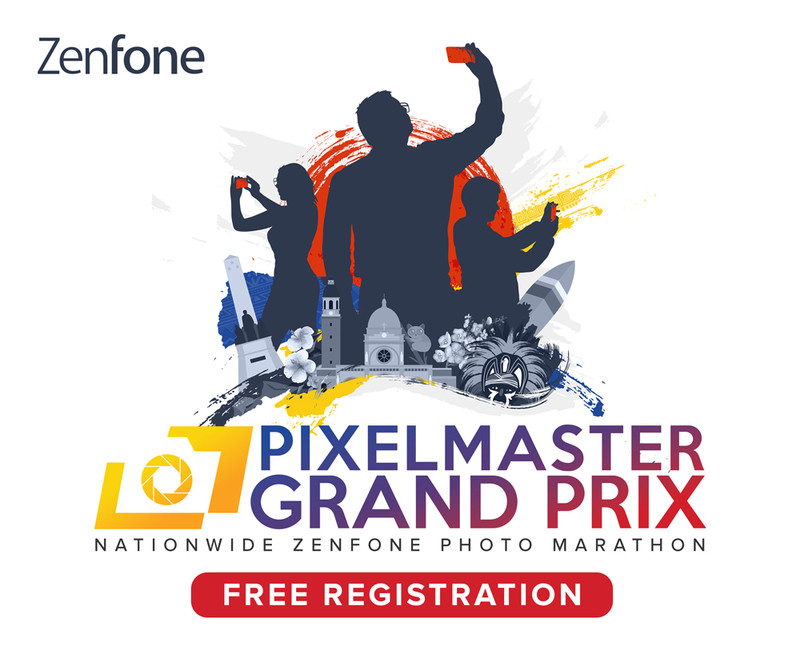 To ensure its port-less and hole-less design, the Zero smartphone incorporated new technologies to add necessary features. 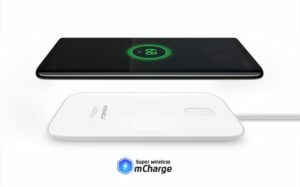 The “Super mCharge” wireless charging technologies offer speeds up to 18W. There’s also the mSound 2.0 In-screen Sound Technology, which allows the Zero to produce sound right from the display. Additionally, the fingerprint sensor is built in-screen. Other than that, this device comes with virtual side buttons, eSIM, and IP68 certification. 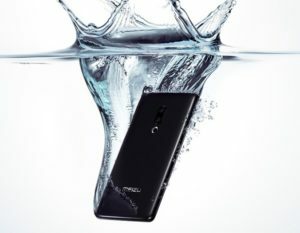 The Meizu Zero has a backing price of $1,299 (around P67,950) on Indiegogo. Only 100 units of the phone are available for pre-order. As of writing, there are already 24 backers for the concept Meizu phone. If they reach their $100,000 target funding, Meizu will start shipping the devices by April 2019.